This organization and the people of Liberia are very near to my heart and I feel very honored to have been asked to partner with them. Since I first joined with its founder Kathi Gutierrez in 2011, I've had the chance to design not only their website, but display banners, brochures, and business cards as well. 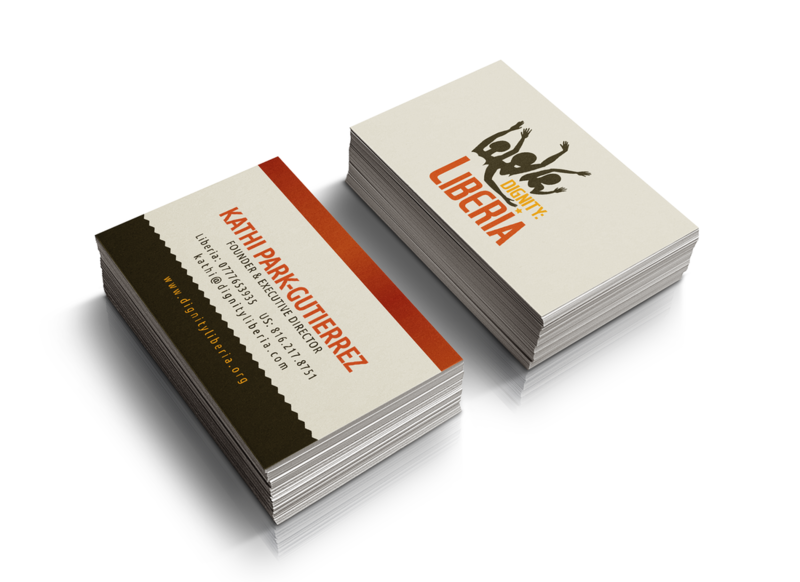 My goal with Dignity: Liberia has been simple... create emotionally resounding, thought-provoking design that not only educates, but evokes a heartfelt response and call to action as well. Learn more about Dignity: Liberia: Website . Facebook . Twitter . Flikr .